Why is there a need for a 65% iron ore derivative in the market? Luxembourg April 19, 2019 (7:00 CET) - Aperam, a leading global producer of stainless and specialty steel, today publishes its ‘made for life’ report, which constitutes Aperam's sustainability performance report for 2018. Primary iron production totaled 307,900 tonnes and was 16.8% lower than that of March 2018, but 13.9% higher than a month earlier. In the first 2 months in 2019, Turkish CRC imports totaled around 86,000 tonnes, down by 24.2% year-on-year. The import value was also down by 23.44% compared to the same period a year ago. Japan’s crude steel output is expected to rise slightly in the financial year to March 2020, amid robust local demand and on recovery from a series of trouble last year, the head of Japan Iron and Steel Federation said. The usage of finished steel products in India is pegged at 102.8 million tonnes in 2019, rising to 110.2 million tonnes in 2020. The country’s steel use in 2018 was 96 million tonnes. Rapid utilisation of the EC safeguarding quotas could lead to price increases, in Europe. A seasonal pickup in activity is reported, in Finland. Many stockists bought large volumes, from Russia, before the quota tonnage was utilised. United States domestic raw steel production was 1,915,000 net tons in the week ended on April 13, 2019, while the capability utilization rate was 82.3 percent, according to American Iron and Steel Institute (AISI). The steel export quantity for the month of March 2019 alone totaled around 2.739 million tons, down significantly by nearly 18%. The lower average selling prices and margins for sheet products badly impacted the company’s earnings from steel mills segment. After serving the company for 29 years, R. Joseph Stratman, Chief Digital Officer and Executive Vice President will retire effective June 8, 2019. More than ever, today’s trading environment is full of uncertainty and traps for the unwary. The imports from Vietnam are likely to witness the sharpest fall of 20.5%. The outlook for commodities is bullish, according to Citigroup, which expects raw materials to be supported by a potential US-China trade deal, improved demand from China, and a weaker dollar. 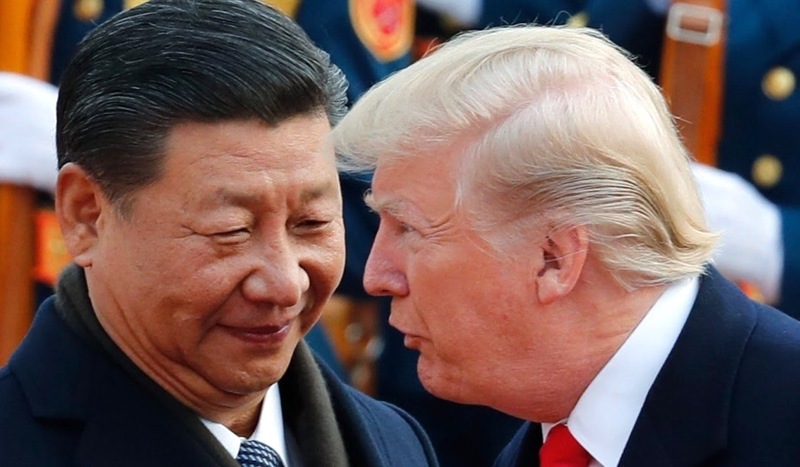 The post Citi says US and China will nail deal, aiding commodities appeared first on MINING.com. A ship loaded with 23,000 tonnes of ore set sail for China Friday, where it will be processed for a European buyer. 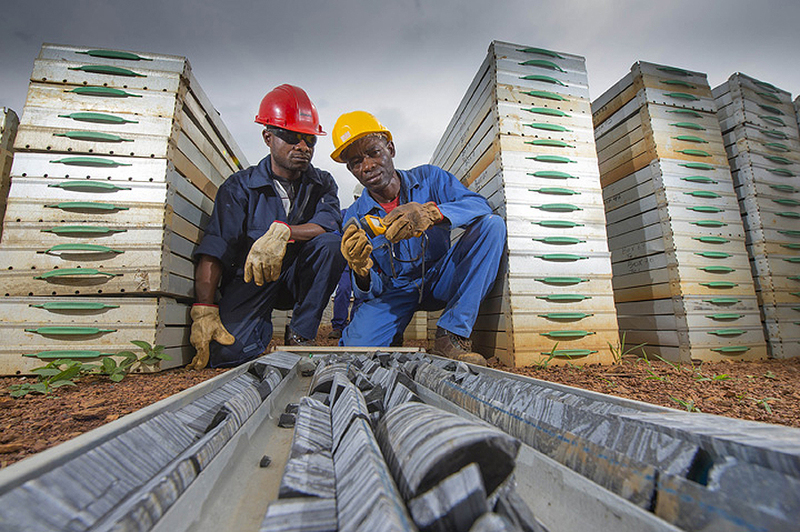 The post Congo Republic ships first iron ore ahead of expected production boom appeared first on MINING.com. 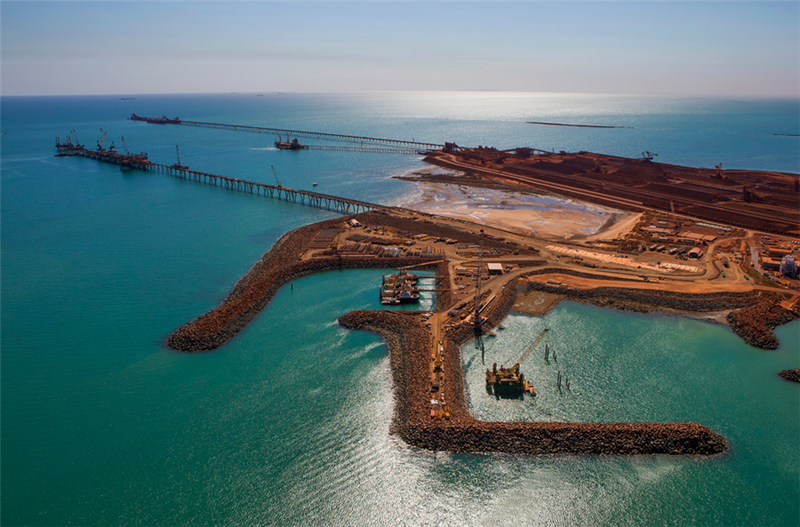 A tropical cyclone hit Western Australia in late March, causing operation disruptions and port damages that would affect some 25m tonnes of iron ore production. The post Chinese iron ore records biggest weekly fall since November appeared first on MINING.com. Anglo American’s defense advisers are said to plan attacks on the quality of Vedanta’s portfolio compared to Anglo’s assets. 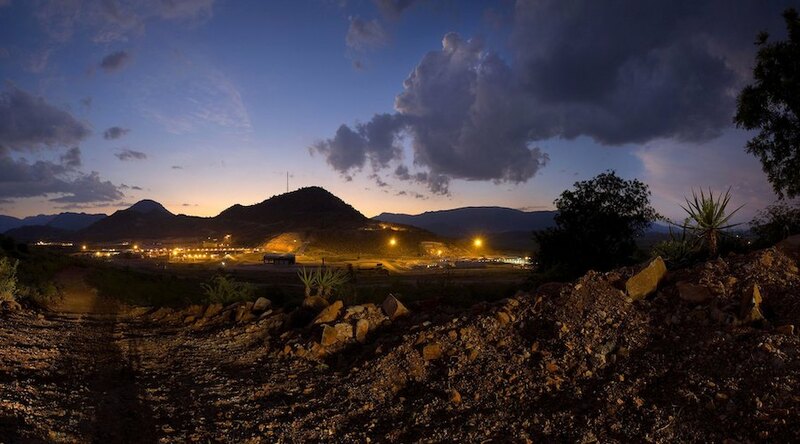 The post Anglo steps up defense to repel Agarwal's interest: Telegraph appeared first on MINING.com. The world's no. 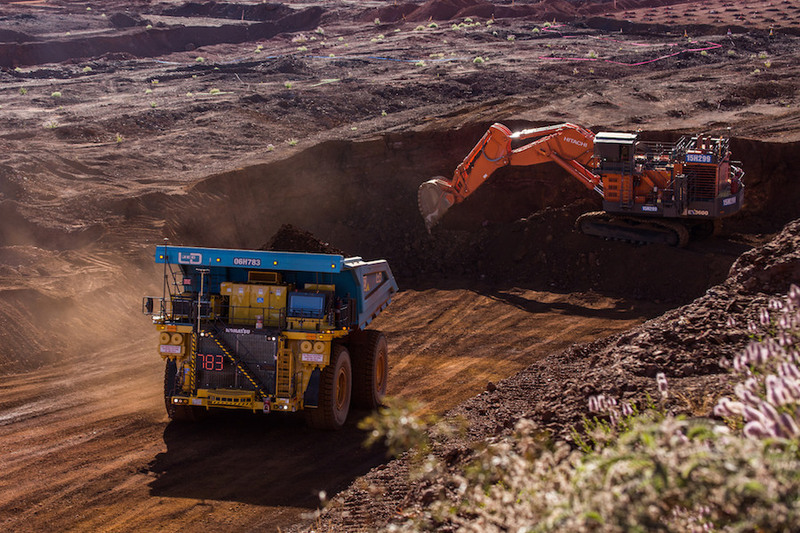 4 iron ore miner cut its fiscal 2019 shipments estimate to 165 million-170 million tonnes, down from 165 million-173 million tonnes. 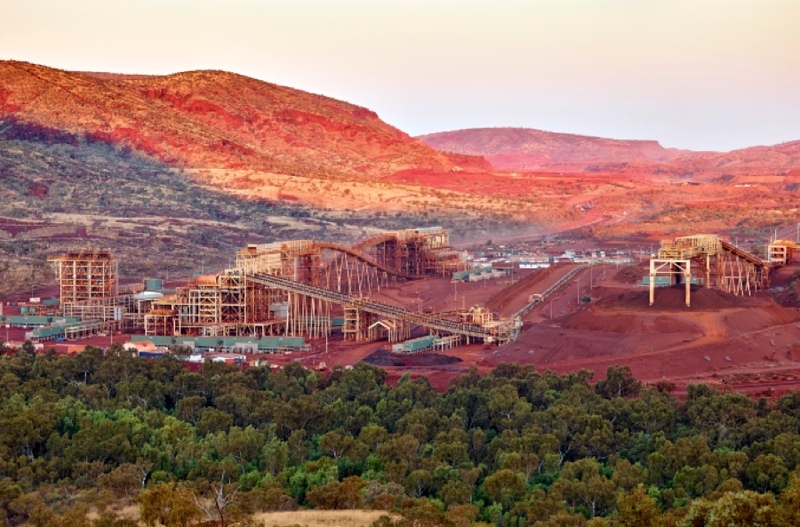 The post Fortescue pares annual iron ore shipments guidance after cyclone appeared first on MINING.com.